Please join us as student finalists from colleges and universities across Ohio compete for $20,000 in prizes for their new venture. 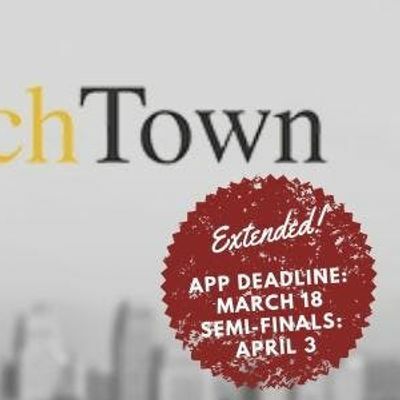 The LaunchTown Experience™ startup competition is an open competition for all college and university students in Ohio with a new technology-based business, product, or service. The competition is open to students in all majors. Prize money is made possible through a grant from the Burton D Morgan Foundation. 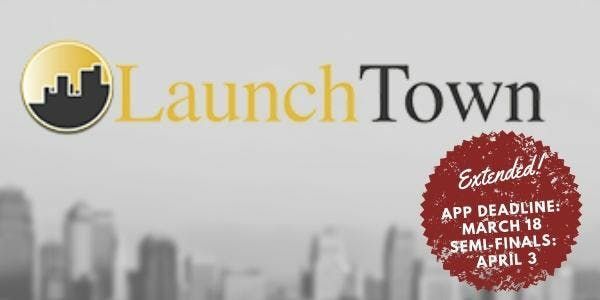 Arrive on time to see an exhibition of student team products and taste the winning entries of LaunchChef™ food startups. Register here by April 12 for your ticket to this incredible event!